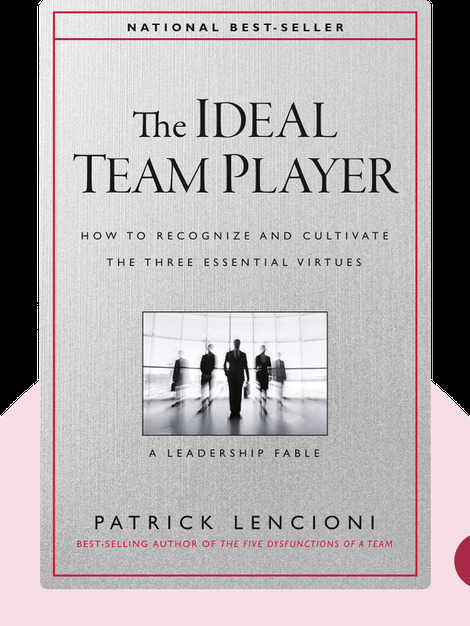 The Ideal Team Player (2016) explores the role teamwork plays in today’s business environment and shows you how to build a team geared for success. These blinks explain what makes a good team player, how to find them and which strategies you’ll need to build a company around the concept of teamwork. Patrick Lencioni is the founder and president of The Table Group, a consultancy. He is also a highly acclaimed public speaker who has written 11 bestselling business books. 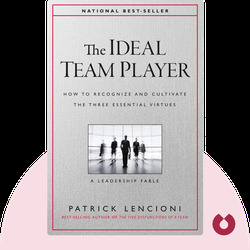 ©Patrick Lencioni: The Ideal Team Player copyright 2016, John Wiley & Sons Inc. Used by permission of John Wiley & Sons Inc. and shall not be made available to any unauthorized third parties.